Susannah Charlton is an online and publishing consultant whose clients include the Twentieth Century Society, The Gardens Trust, Historic Chapels Trust and the Landscape Institute. She joined WiP while working at Imprint Books, before joining Book Club Associates and rising to become managing editor there. 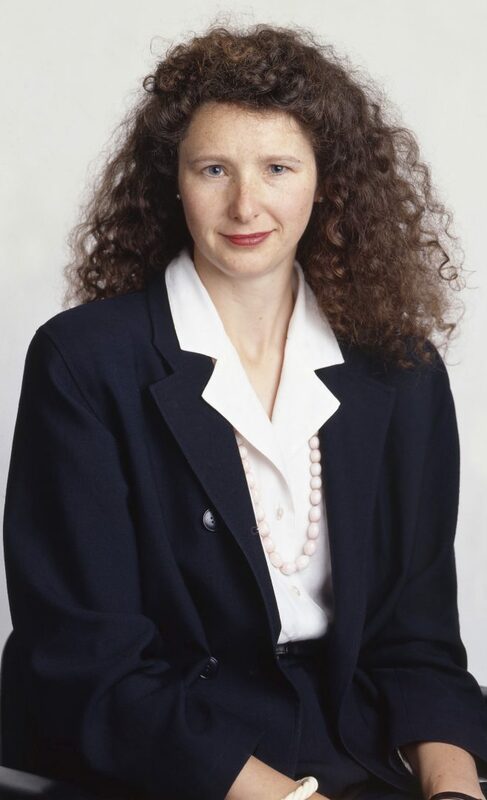 She served on the training, advisory, conference and main committees during her membership of WiP, and worked on Wiplash and The Bentinck Report A Case of Covert Discrimination. During her time on the training committee she established a mentoring network that put members in touch with one another for support and advice.